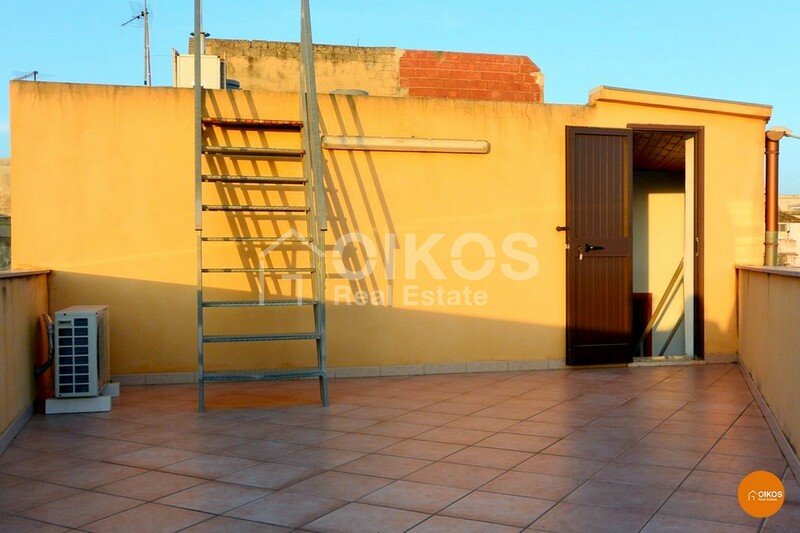 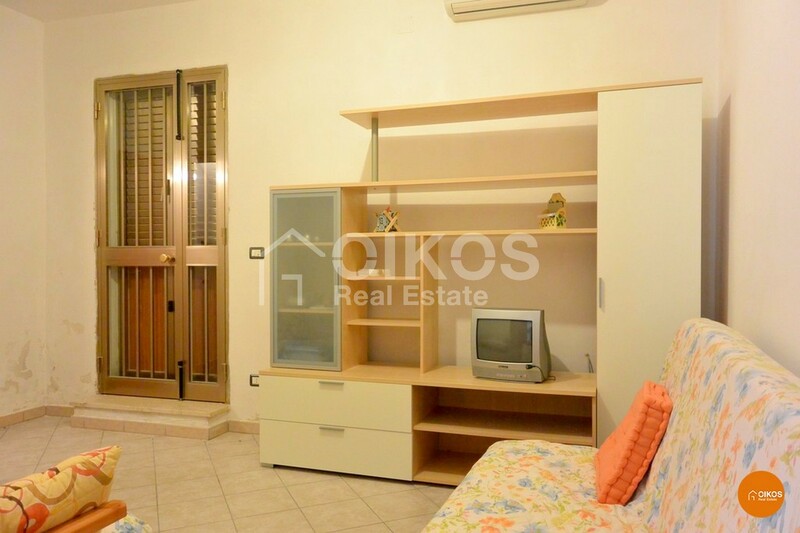 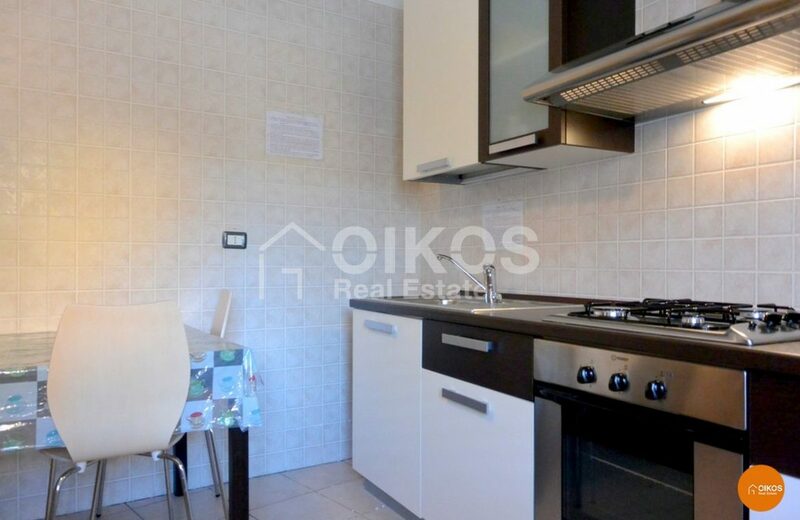 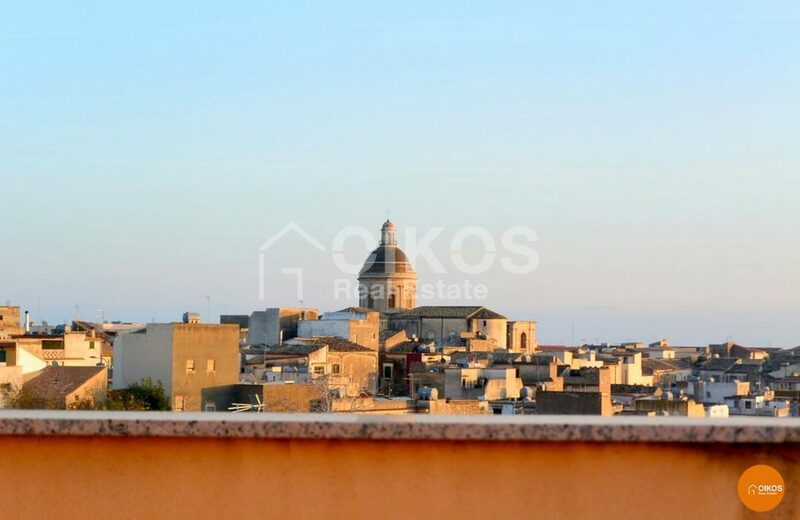 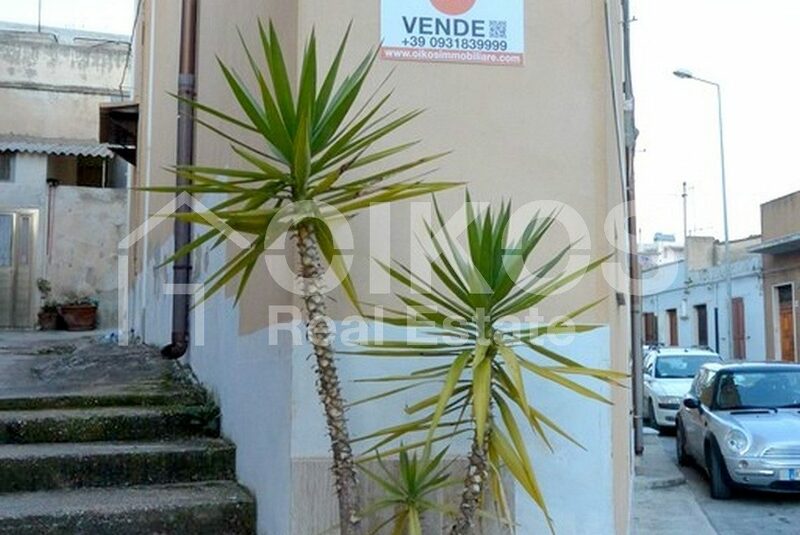 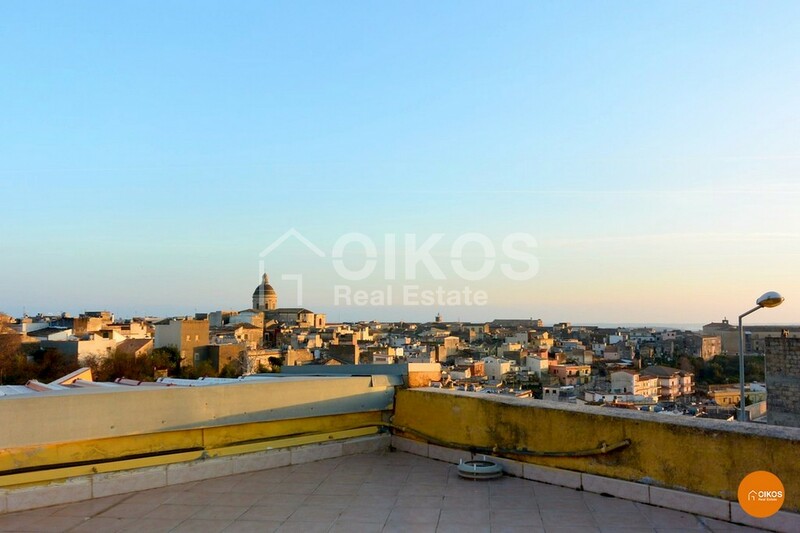 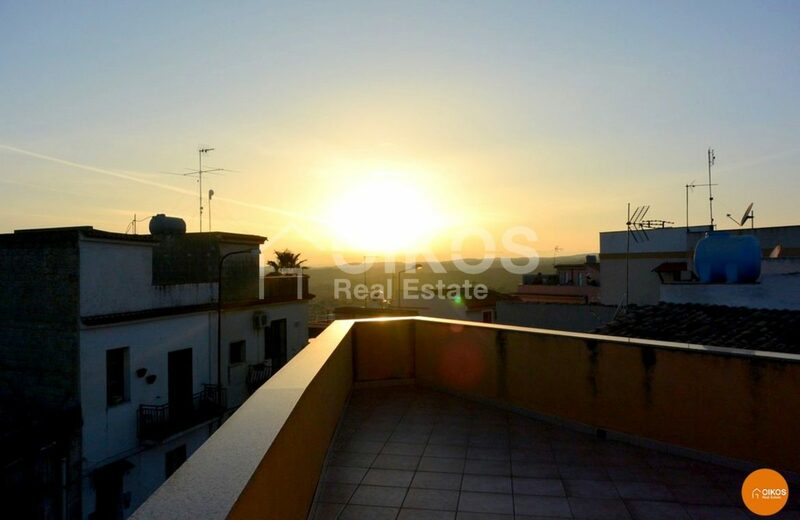 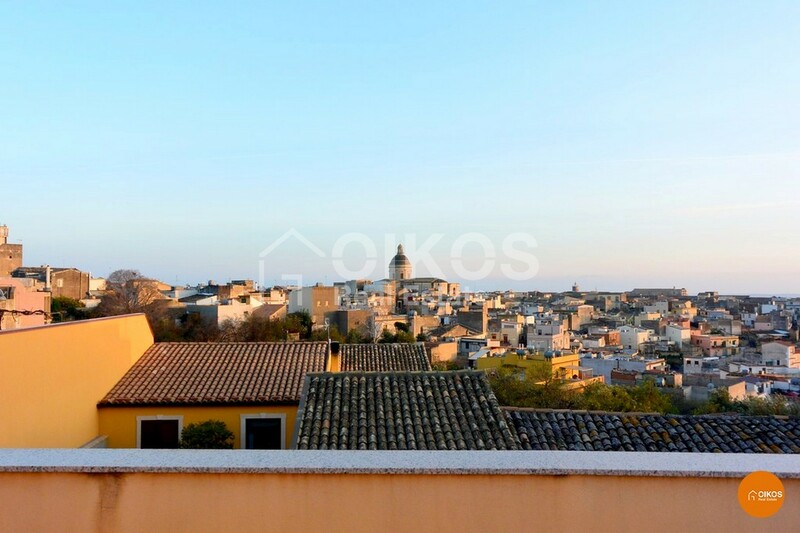 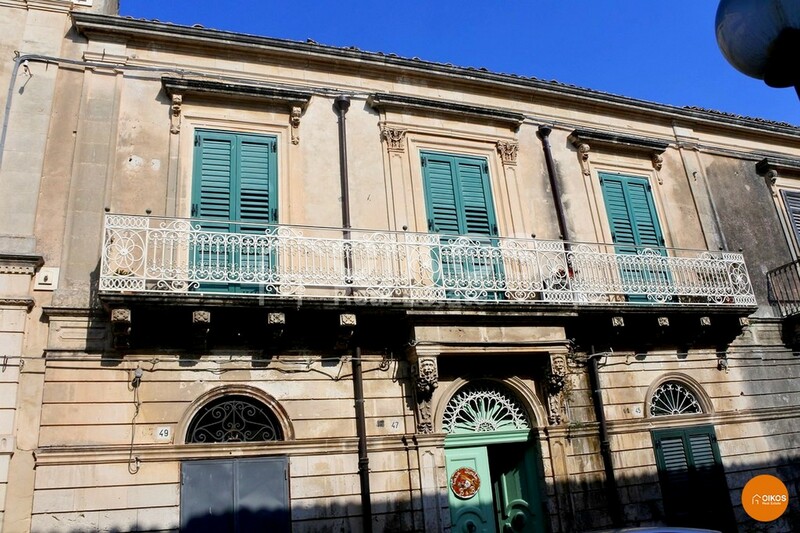 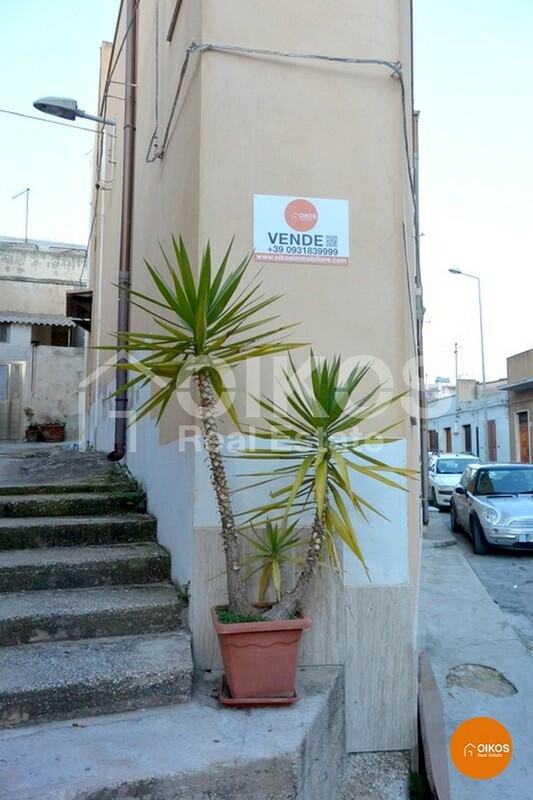 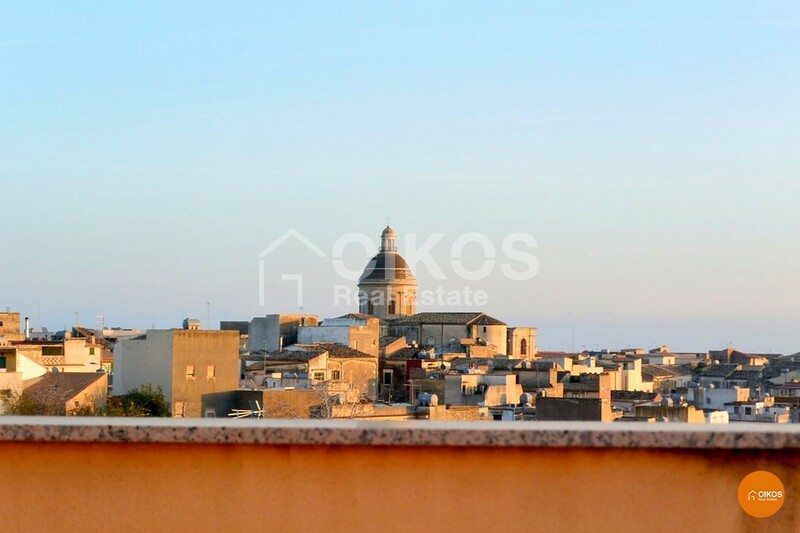 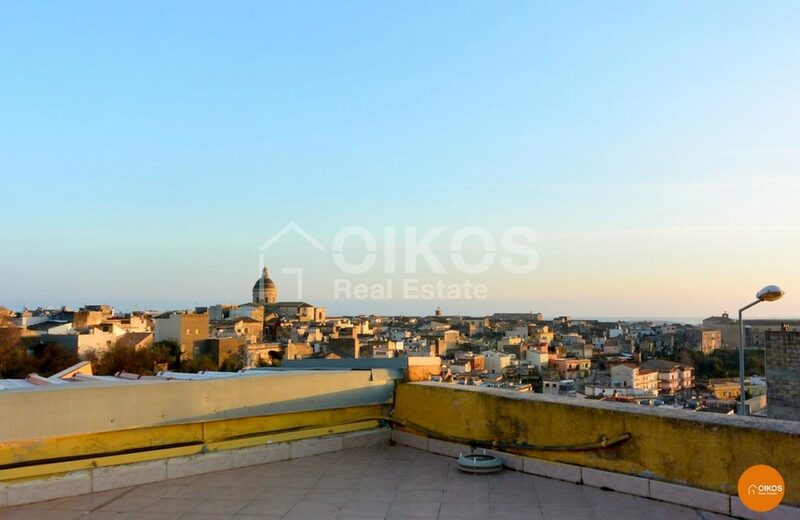 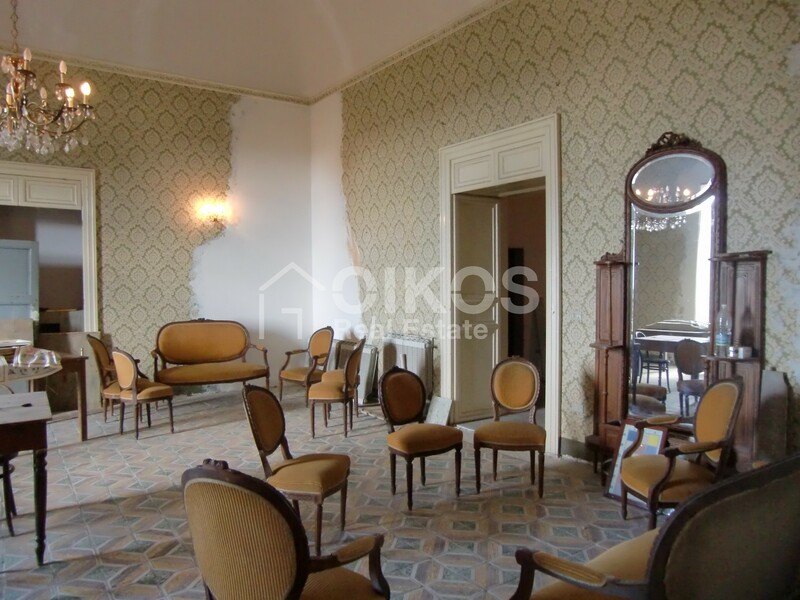 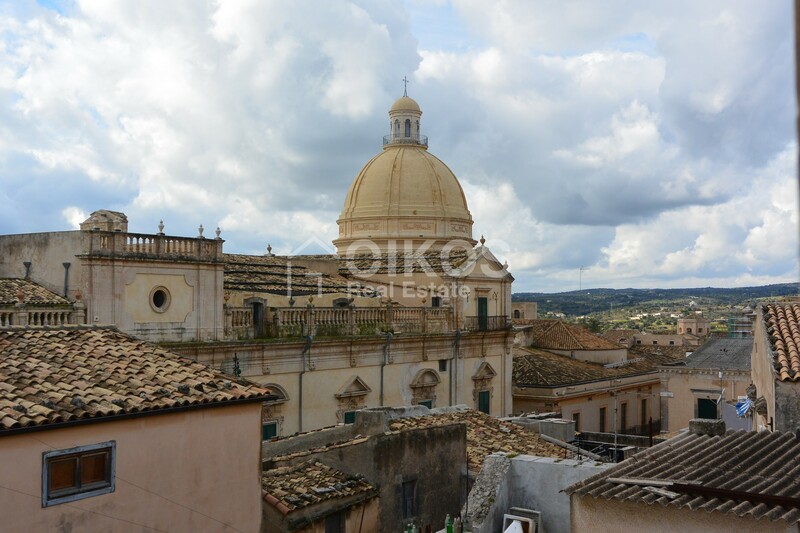 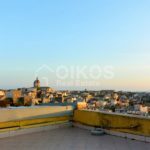 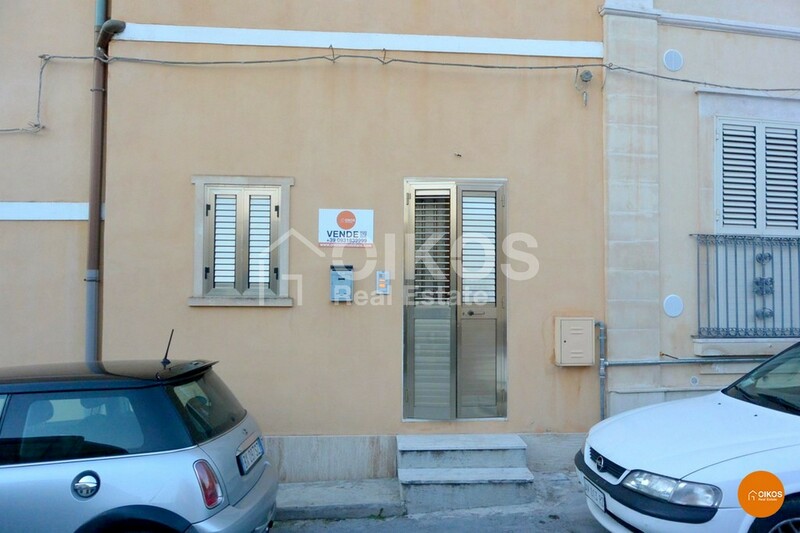 This house with a terrace is in via Tommaso Fazello – a quiet zone in the higher area of the baroque town of Noto. 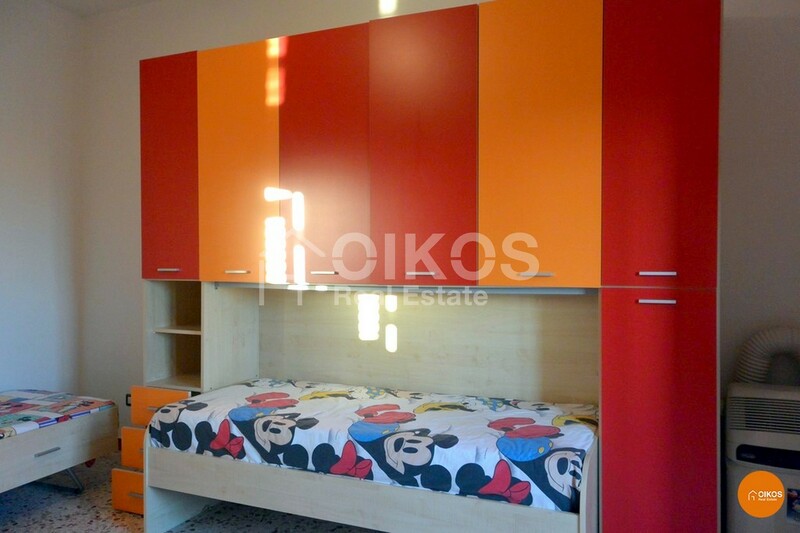 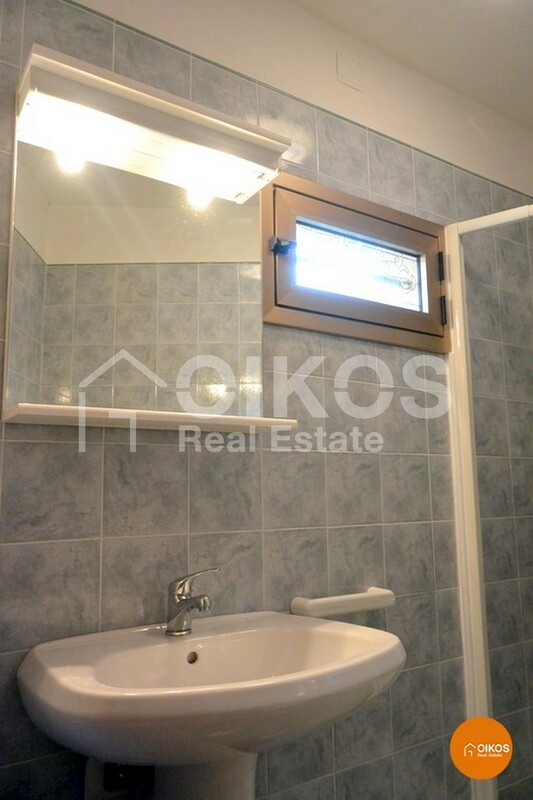 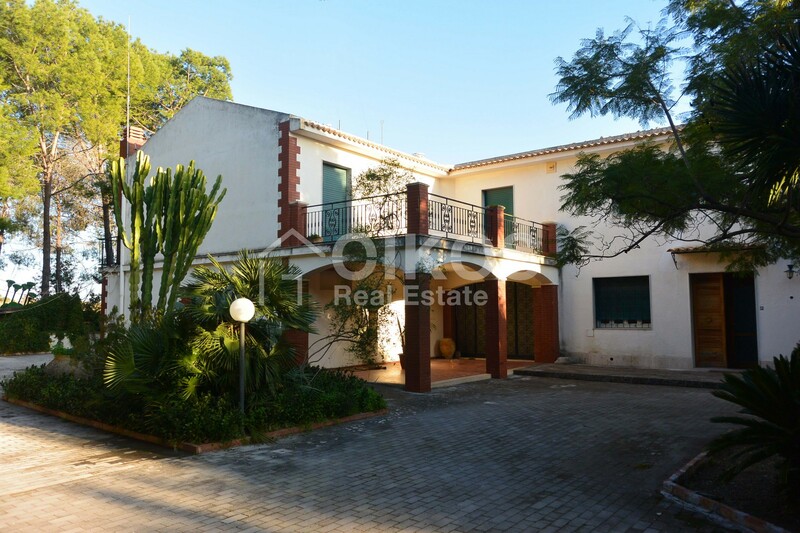 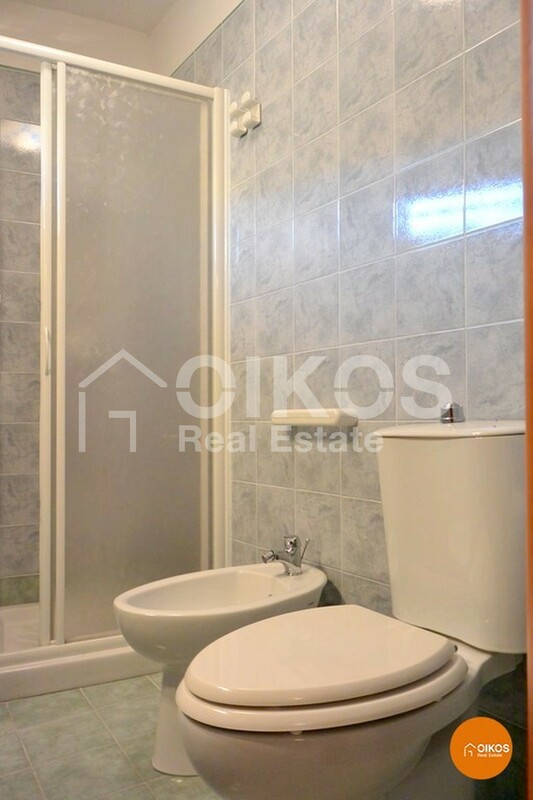 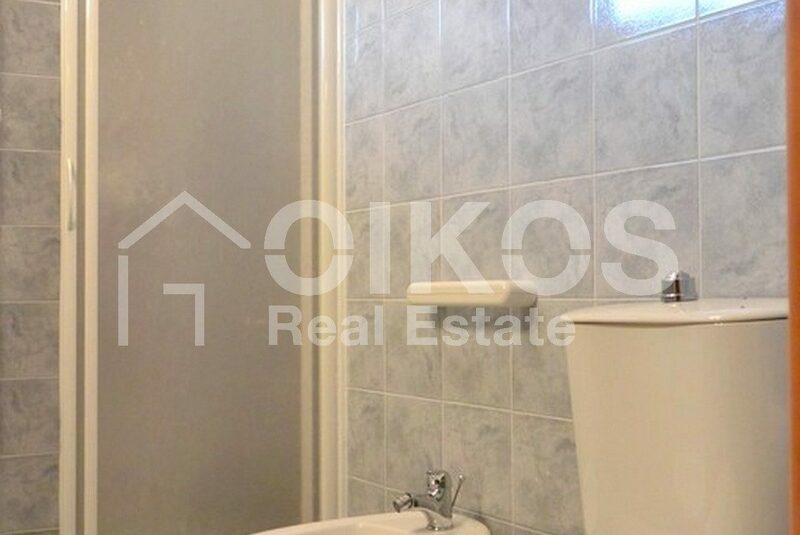 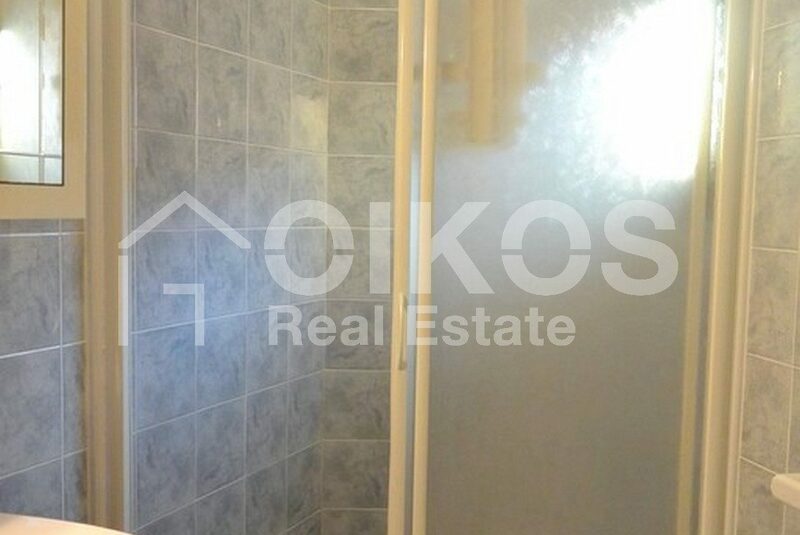 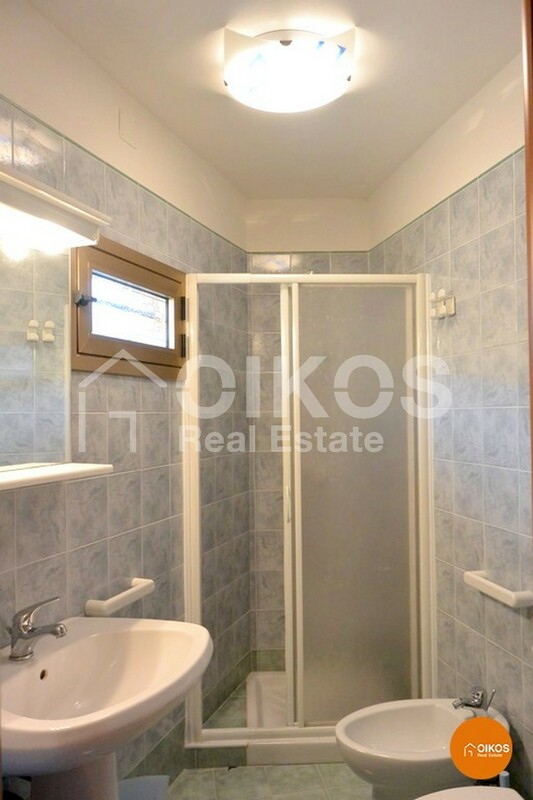 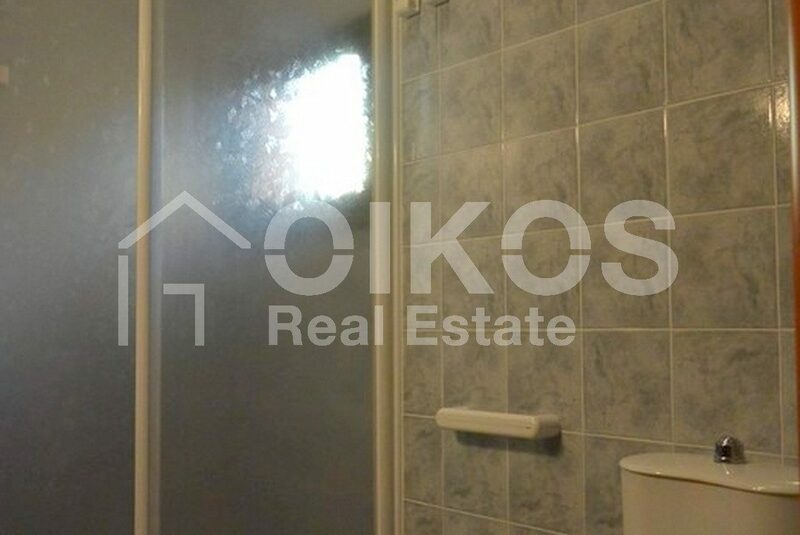 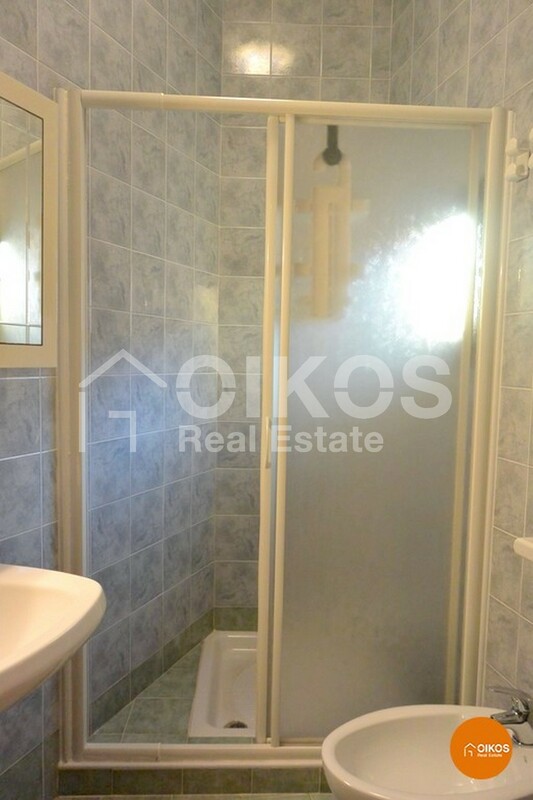 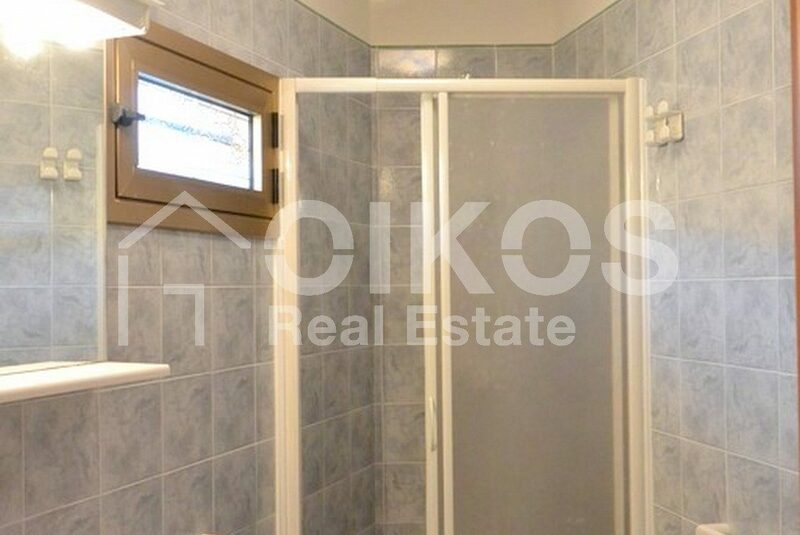 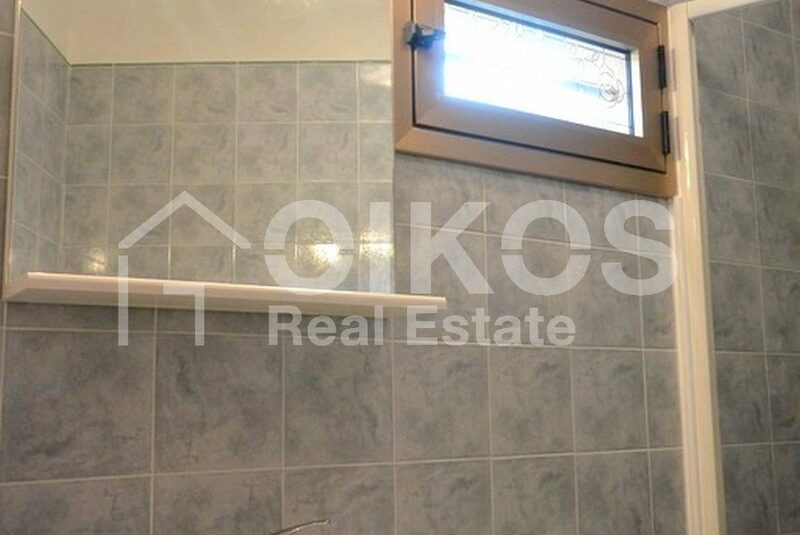 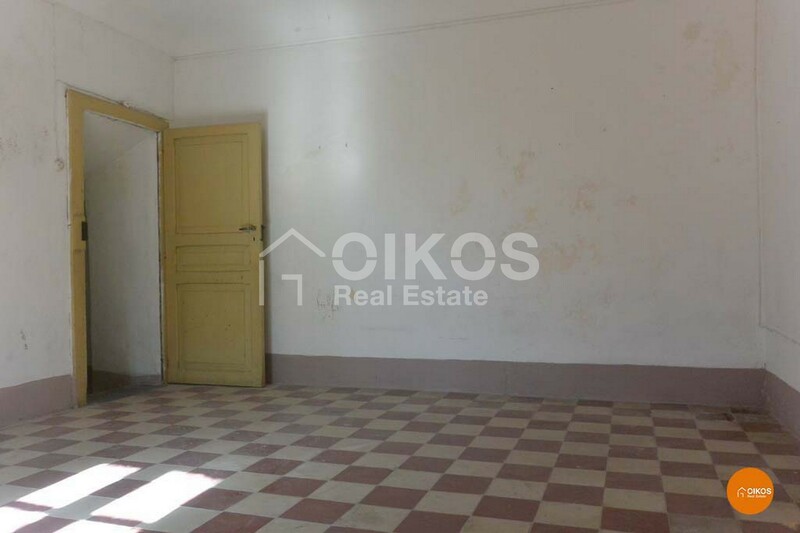 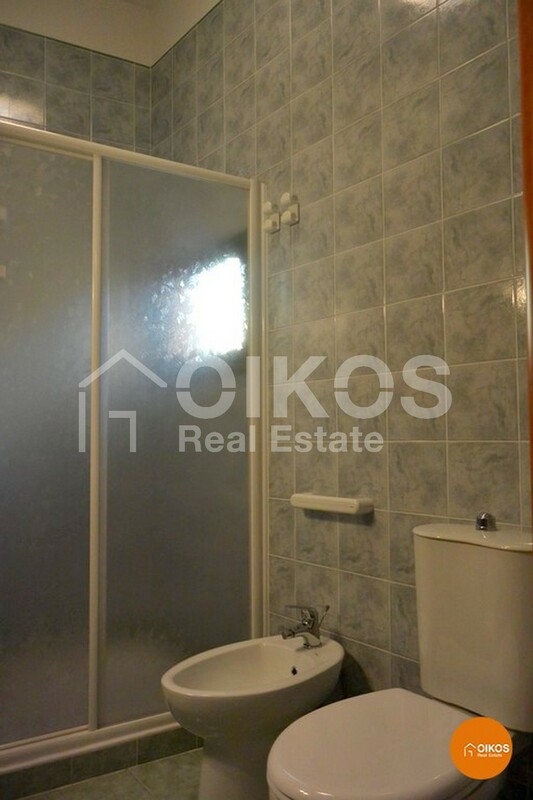 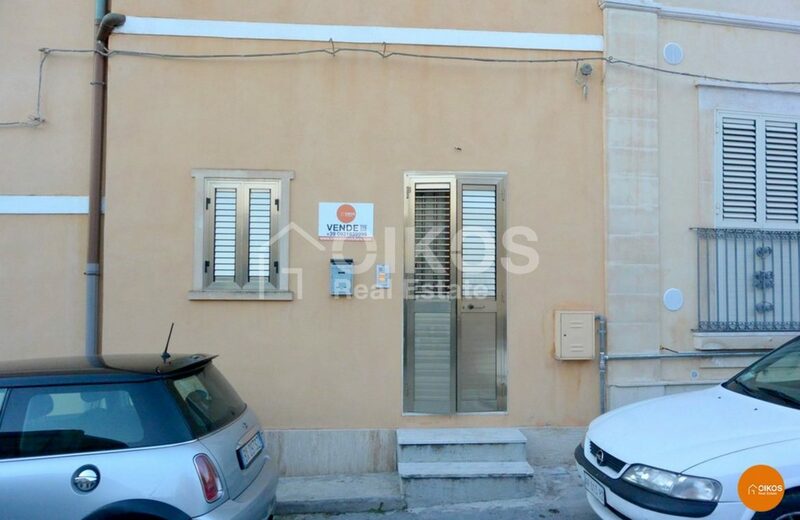 The property has a floor area of approximately 90 sq. 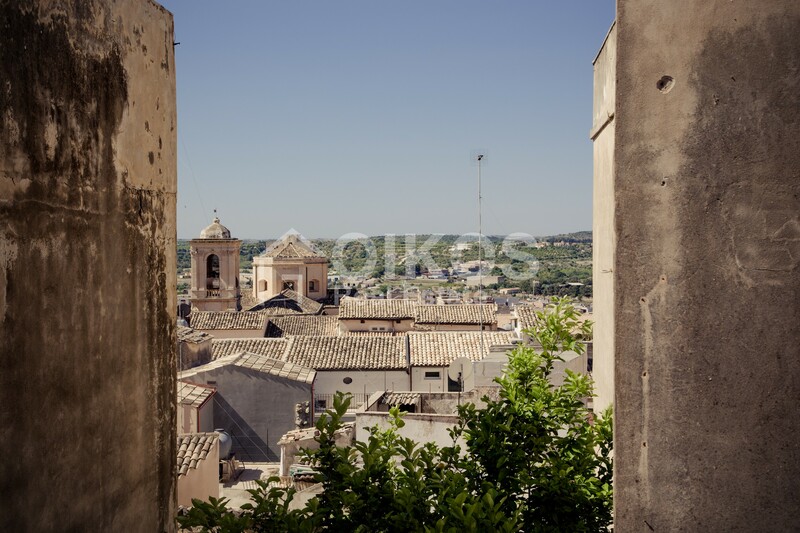 m, arranged on several floors. 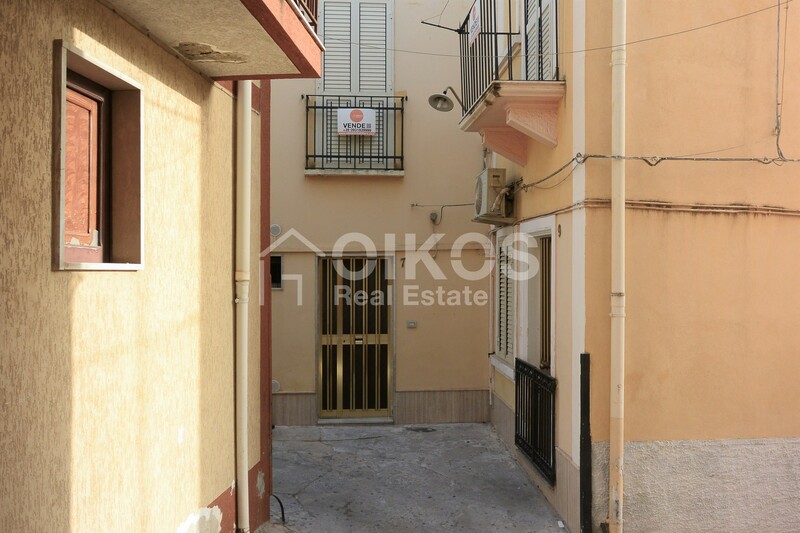 The house is light and airy and has three entrances : two on the main road and one in a little alley. 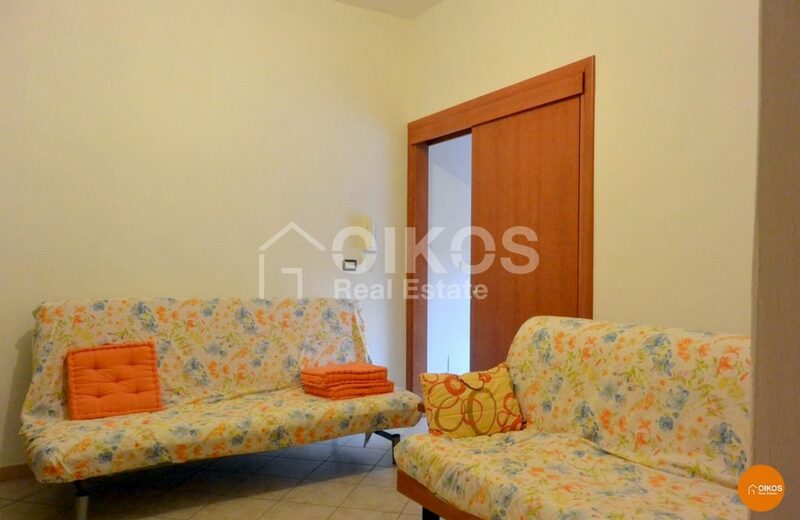 The ground floor comprises a good sized kitchen, a bathroom and a living room ; on the first floor there is a double bedroom with an en-suite bathroom and big double window with a magnificent view of the Crocefisso church; on the second floor there is a little storeroom and another bedroom with its own private bathroom. 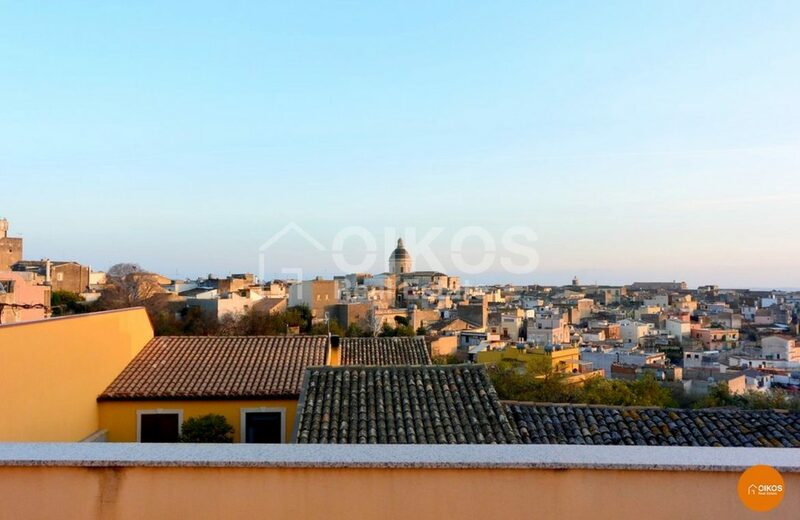 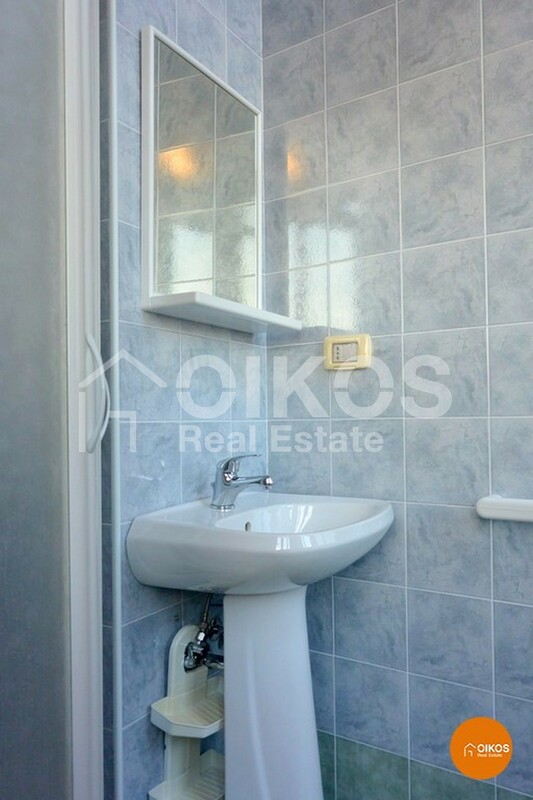 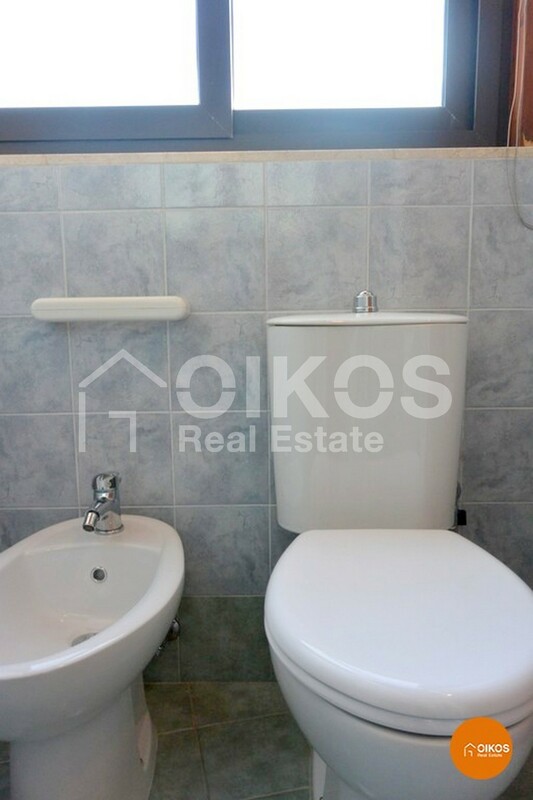 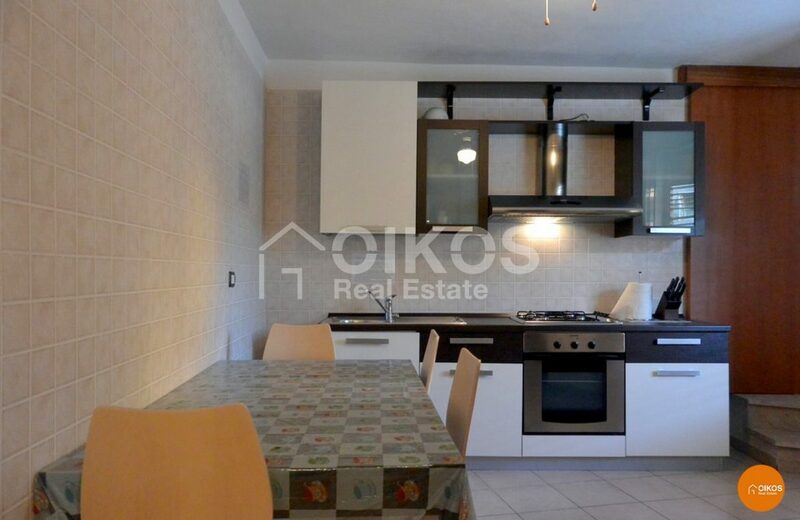 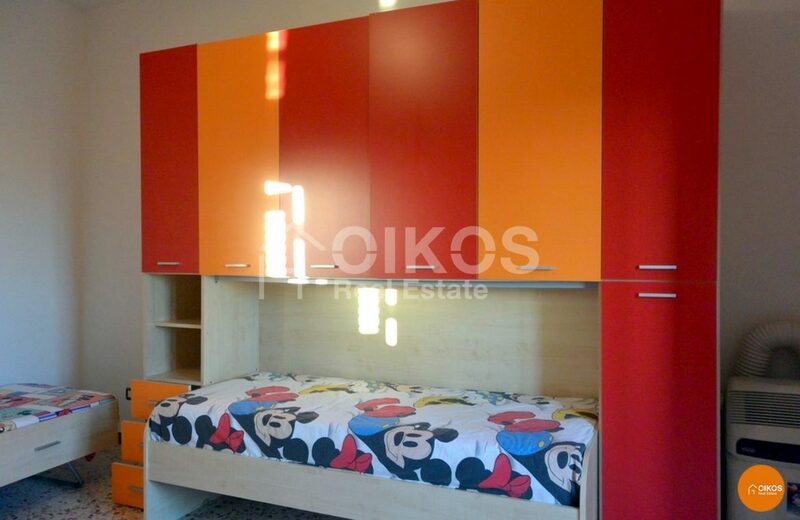 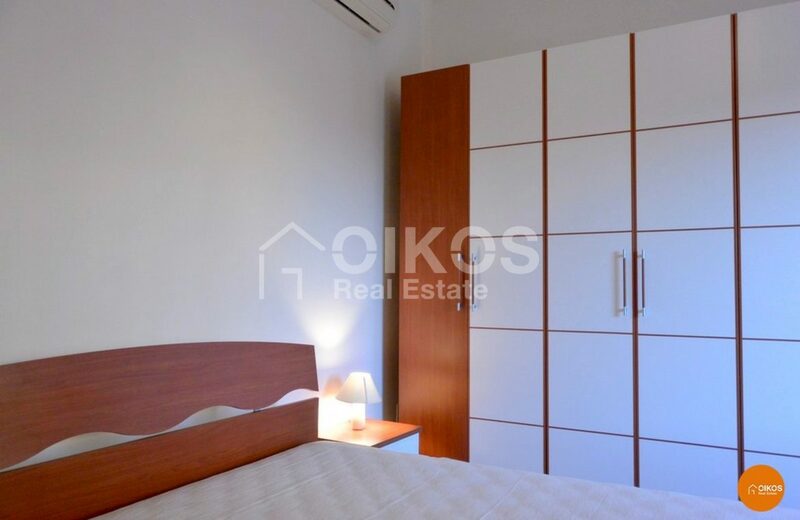 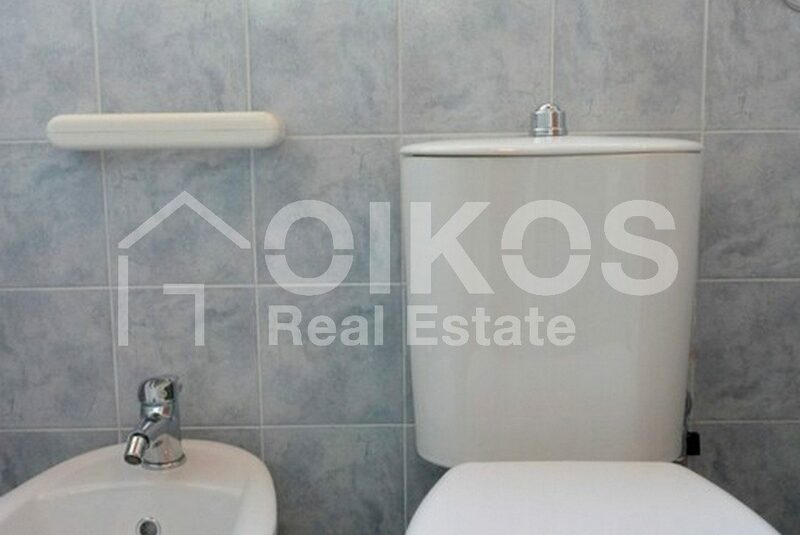 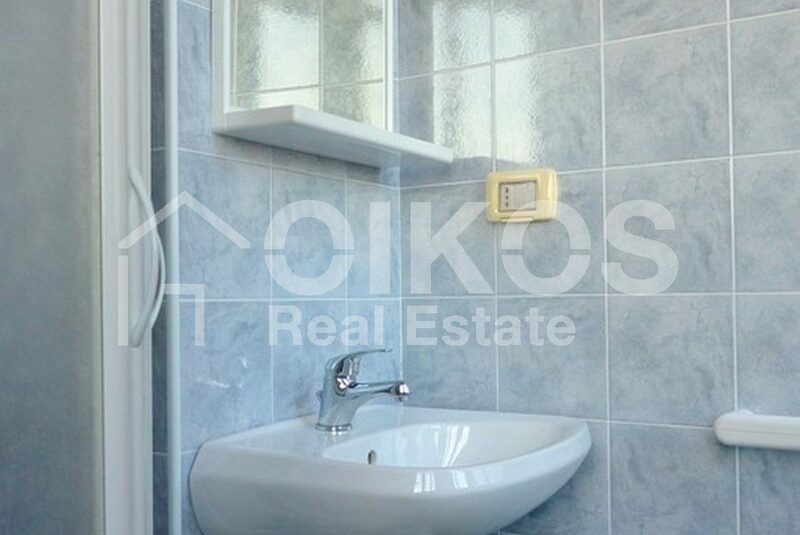 Two terraces give this house a lovely finishing touch from where you can enjoy the panoramic view of the Ionian coast as well as the rooftops of the historic centre. 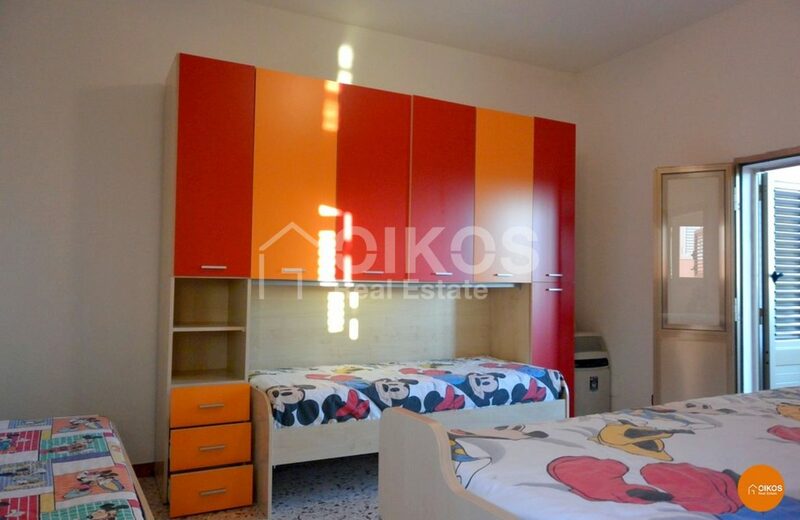 The house is 87 m from Fontanarossa airport in Catania, 7 km for the beaches at Lido di Noto and 12,5 km from Vendicari Nature Reserve.